Home » Enjoy Squeaky Clean Tile Floors! Enjoy Squeaky Clean Tile Floors! Today, many floors in residential and business premises consist of tile. Professional steam cleaning offers one of the best ways to thoroughly clean and sanitize these surfaces. Whether you seek assistance in beautifying a bathroom, kitchen or hallway floor in your home, or a tiled floor in a restaurant, retail store or other business location, All Steam Carpet Cleaning can provide high quality cleaning. Our service area primarily covers Monmouth and Ocean Counties in New Jersey. We will also be glad to come to Middlesex County as well. The difficult physical effort involved in cleaning tile grout challenges many home owners. Scrubbing away discolored or ground-in grime requires time consuming, back-breaking labor. Many elderly residents lack the physical strength to clean tiled surfaces effectively without assistance. We possess the specialized tools and experience to restore the sparkling, squeaky clean appearance of these areas professionally and rapidly. 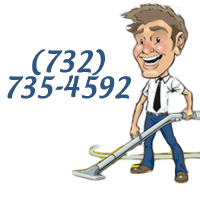 Our professional steam cleaning process does not depend upon harsh chemical cleaning agents. You will appreciate the way your tiled floors shine after one of our service calls! 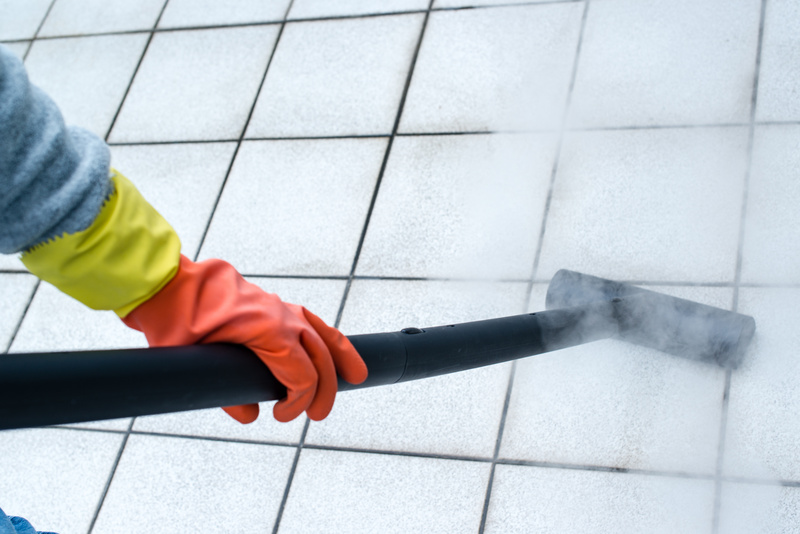 Professional steam cleaning brings greater peace of mind because of the sanitizing impacts of hot steam cleaning processes; hot steam dislodges and removes grime, oil and embedded debris without abrading the tile surface or loosening grout. Enjoy the Full Beauty of Tile! Many homes and businesses maintain attractive tiled surfaces. Tile enhances a decor immensely. Keeping these areas in sparkling clean, sanitized condition reflects very well on property owners. All Steam Carpet Cleaning LLC performs honest, thorough and professional steam cleaning of tiled surfaces in homes and businesses at a reasonable price. We perform work quickly. You will love the results! Call us today at 732-735-4592 or complete the website form to receive a free quote!